Commit to an Organizing RoutineIf you have a lot of things you want to keep, commit to an organizing routine to keep up on clutter. For example, commit to putting things away when you're done using them. Also, devoting just 10 to 15 minutes a day to decluttering and organizing makes a big difference. Take One Room at a TimeIt's easier to organize one room at a time than it is to try to tackle the whole house at once. 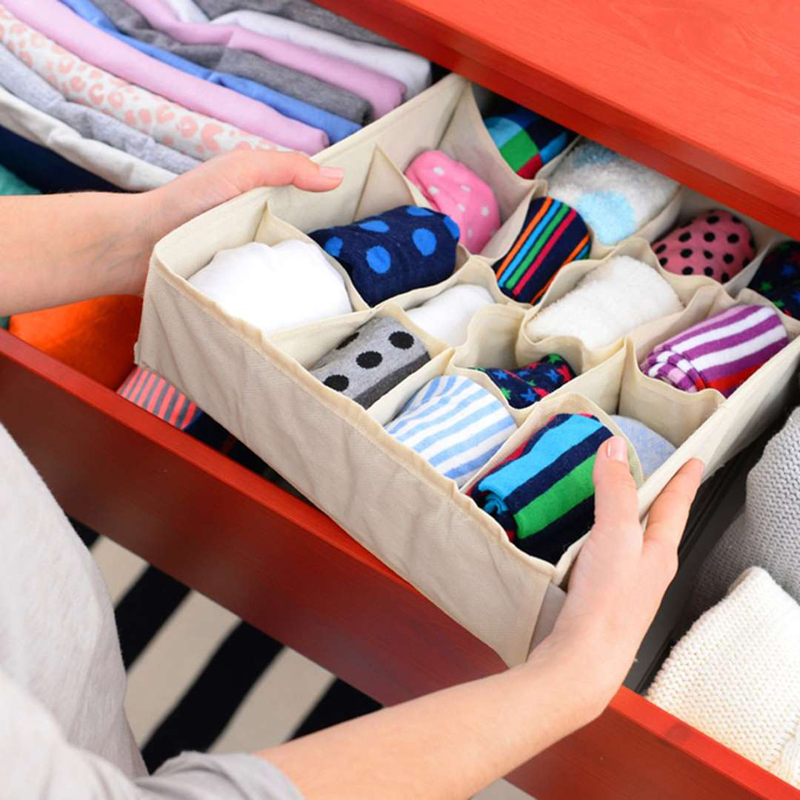 Start by organizing your closet, then your entryway, then a desk drawer and so on. 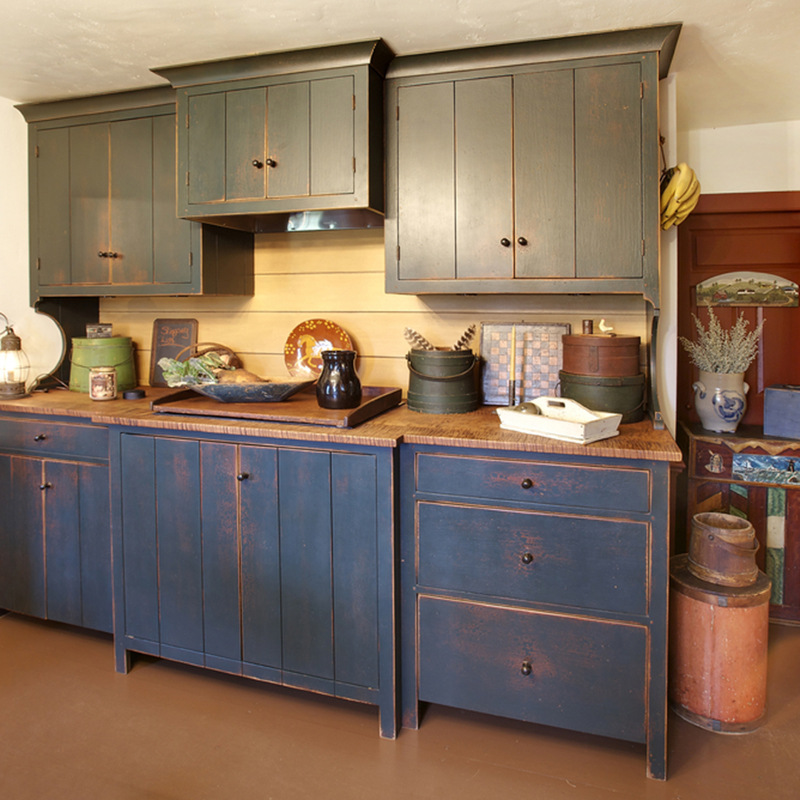 When you're done with a space, you'll feel a sense of accomplishment and can move on to the next. 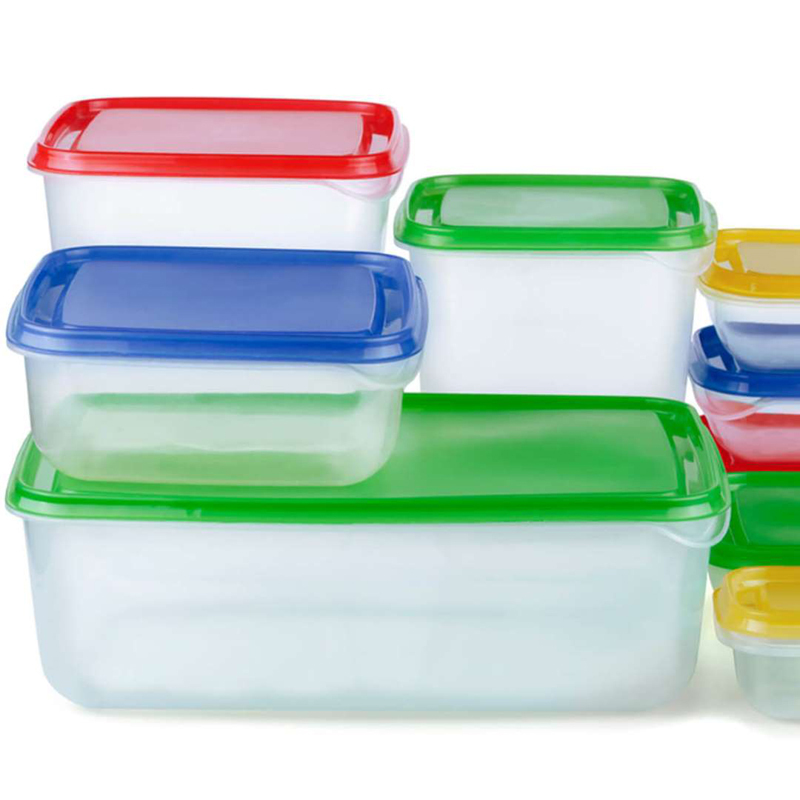 Use Stackable ContainersWhen you've got LOTS of stuff, plastic containers and bins with lids are essential. 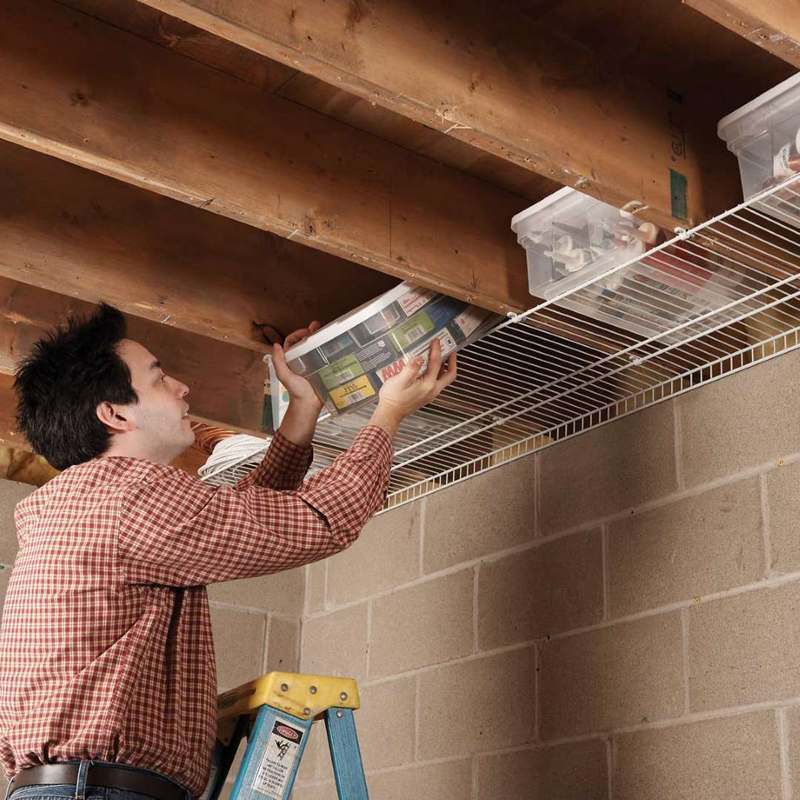 Place items you don't use every day in these bins and stack them in a designated spot in the basement, garage or closet. Shelves!If you have a lot of items you want to display, hang sturdy shelves. Books, collectibles, rock specimens, vintage toys ... just don't forget to dust these displays once in a while! Use Things in Other WaysExperts suggest that pack rats should consider using items you already have in different ways. 'One day I ran out of trash bags and realized I could use those paper supermarket bags as trash bags (by hanging them on a hook),' said Dr. Boyes. 'If you have extras of items that you are keeping for a specific purpose, think about whether you could use them for another purpose.' This may be obvious to many, but not to those with pack-rat tendencies. Take PhotosIf you have items you don't use every day and don't have room to keep them out, put them in bins and take photos of them. Keep those photos in a scrapbook and write down where they are stored so you can pull them out when you want. This practice has the added benefit that if you find that you haven't needed or even thought about the items you photographed for several years, perhaps it's time to let them go. Toss TrashKnow the difference between things you should keep and obvious trash. While you can reuse a plastic shopping bag, that empty milk carton is clearly trash. Try Over-the-Door OrganizersOver-the-door organizers aren't just for shoes. 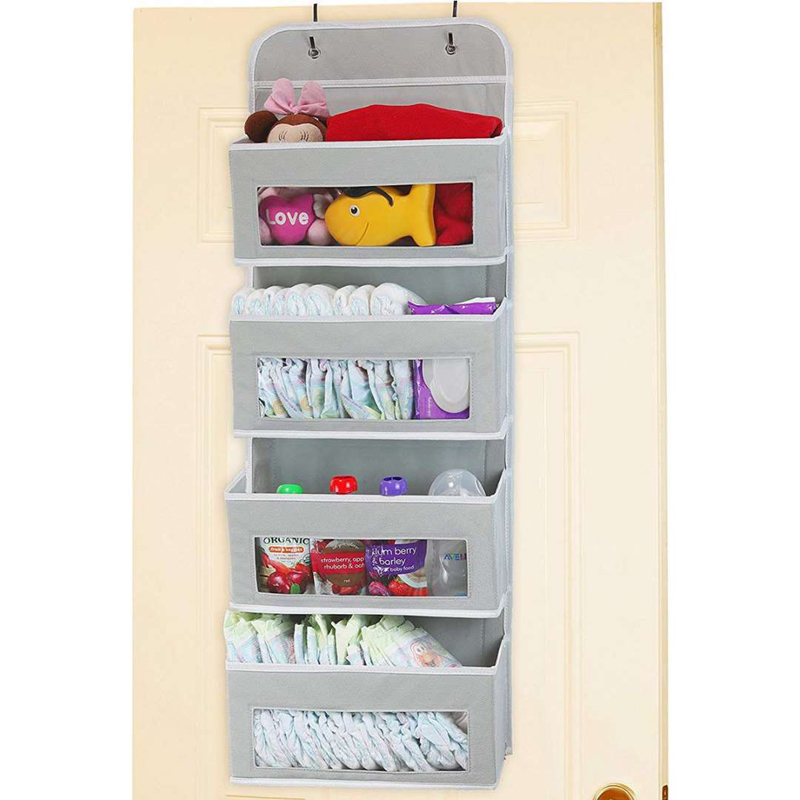 These organizers work well for everything from small home business supplies to toiletries and accessories. 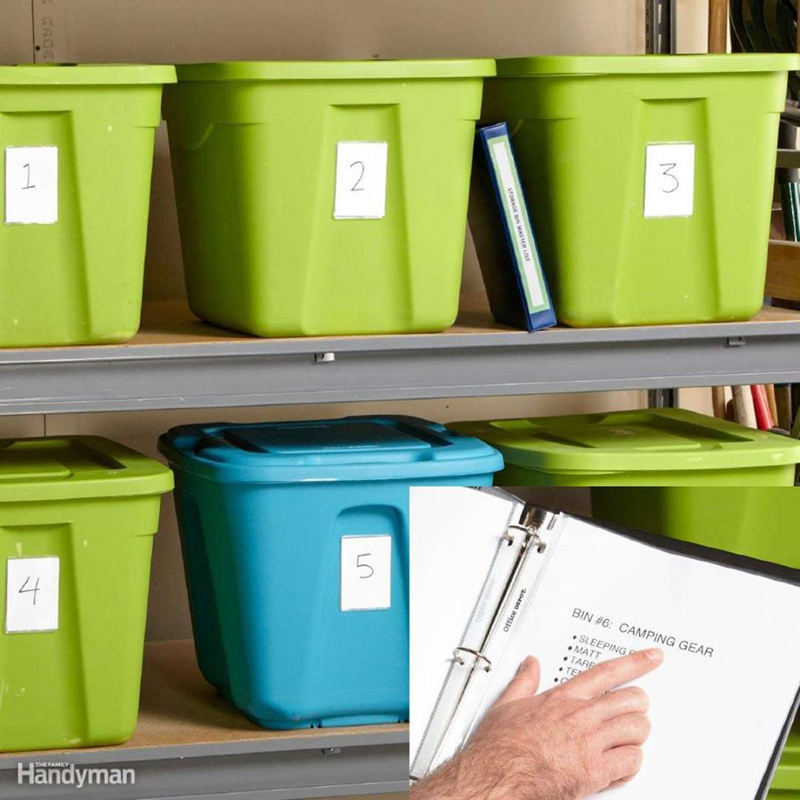 Use LabelsBe sure to label storage bins with what's inside and make sure the labels will stay put (don't use sticky notes unless you tape them down or use these) and the writing won't get smudged or wiped off (like chalkboard labels). Try a 1-2-3 Month Approach'When I'm cleaning up, there are many items I keep because I think, 'I might use that,'' said Alice Boyes, Ph.D. in Psychology Today. 'This especially applies when an item has just passed its expiration date, or will soon.' To do this, Boyes suggests selecting a time frame and set aside a box. If you think you might use the item, put it in the box. Write the date on the box and if you don't use the item by that date, consider how much you need that item and you'll have an easier time letting it go. 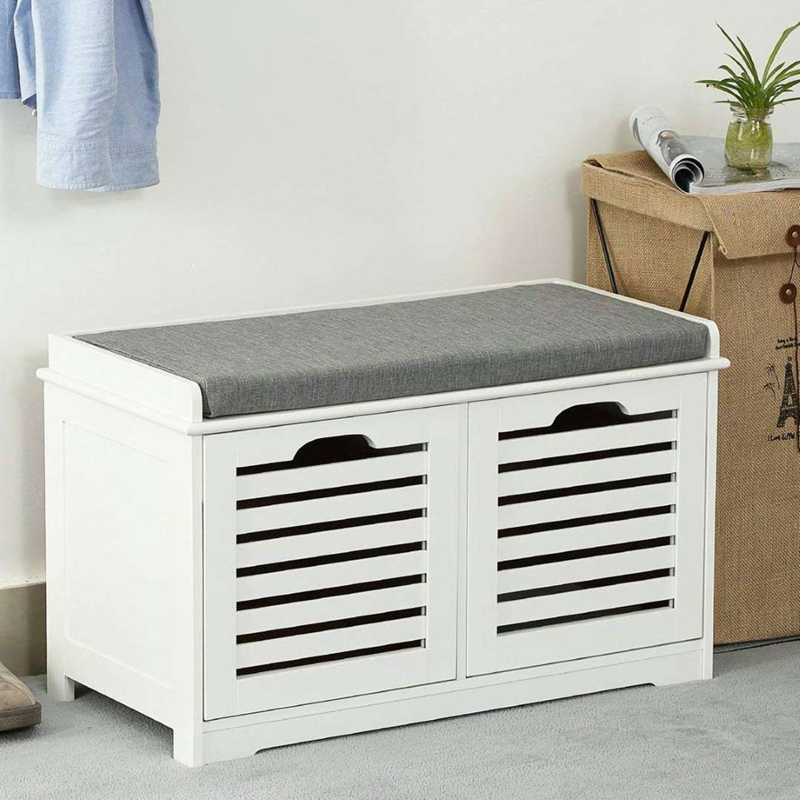 Use a Storage BenchStorage benches are great for organizing items such as bedding, pillows and even board games. Plus, they double as an extra seat or a footstool. Use a Rotating SystemIf you have a lot of items you like to display, use a rotating system. 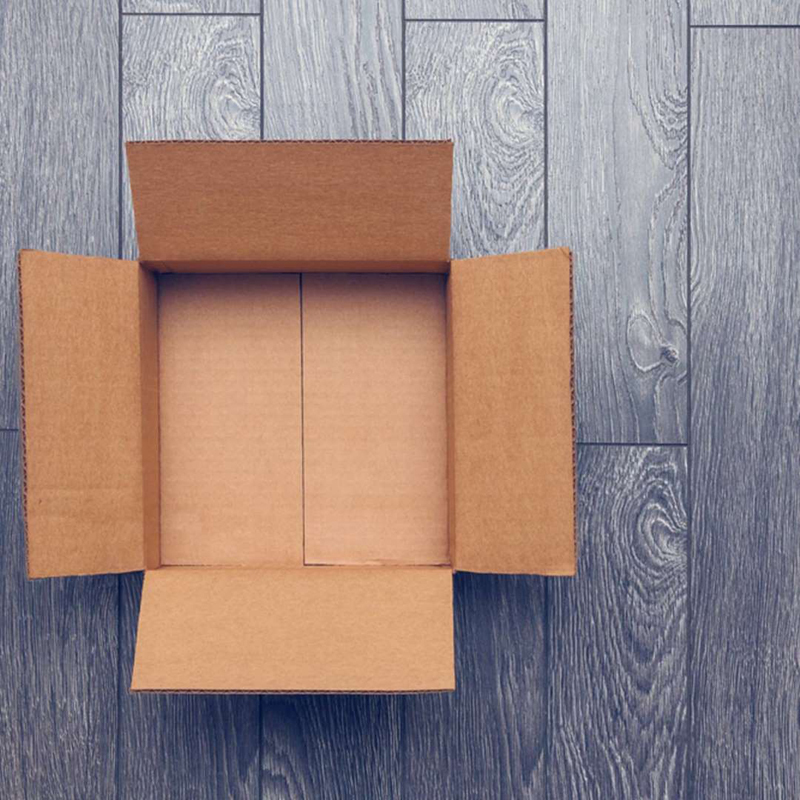 Keep some items boxed up and stored away and then rotate them in every few months. You'll get to see your whole collection over the course of a year. 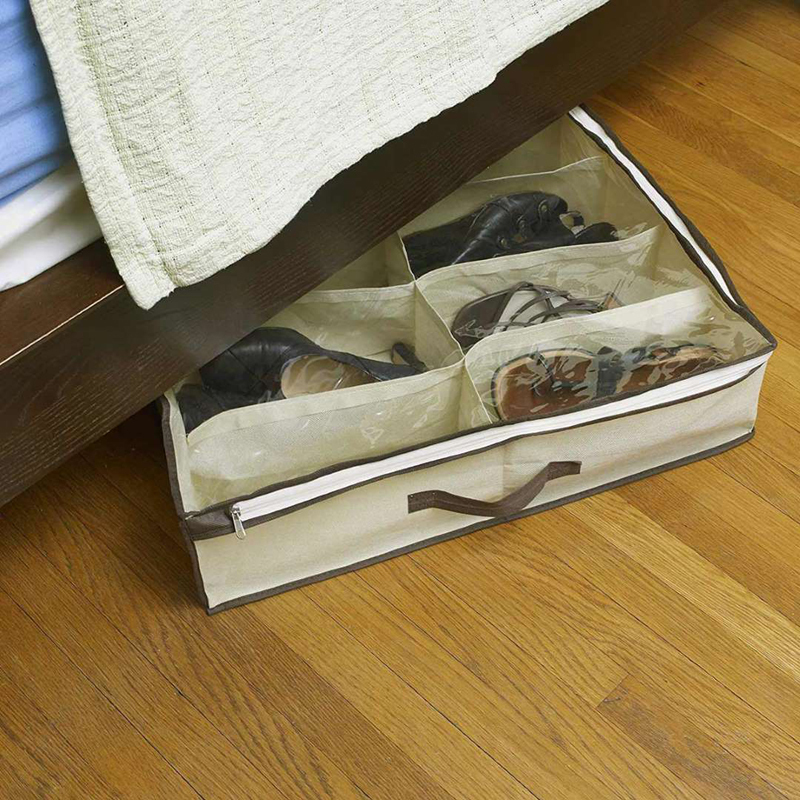 Look Under the BedIf you can, store things you don't use every day under the bed. 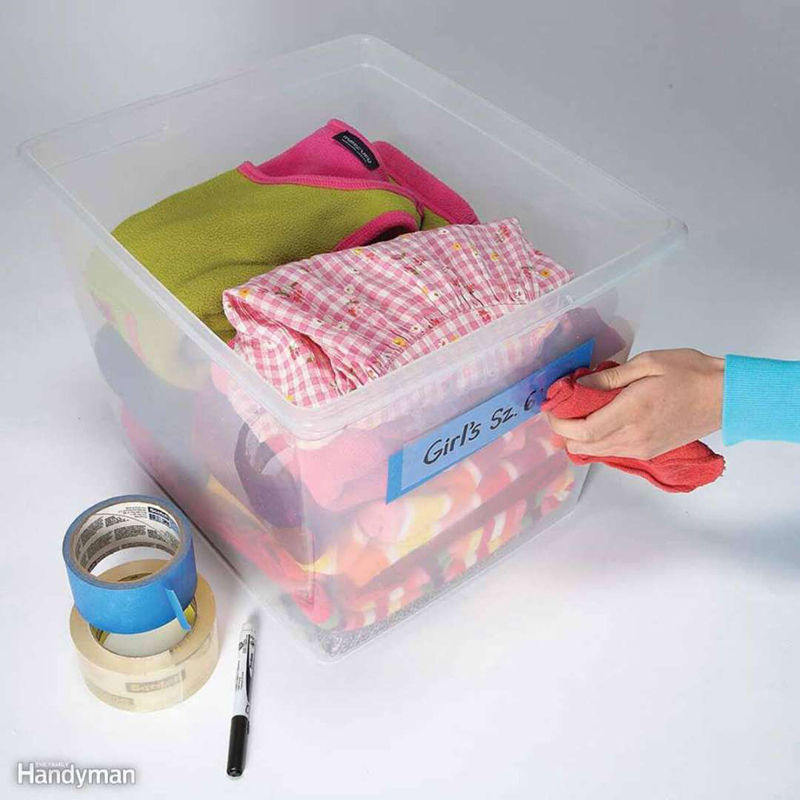 Buy some flat containers and use them to keep seasonal clothes, bedding, mementos and various collections. Pack Away Out-of-Season ClothingIf you have a lot of clothing with limited space, put away out-of-season items until you need them. Use a large luggage container, plastic bins or garment bags to store these items in a place other than your bedroom closet. 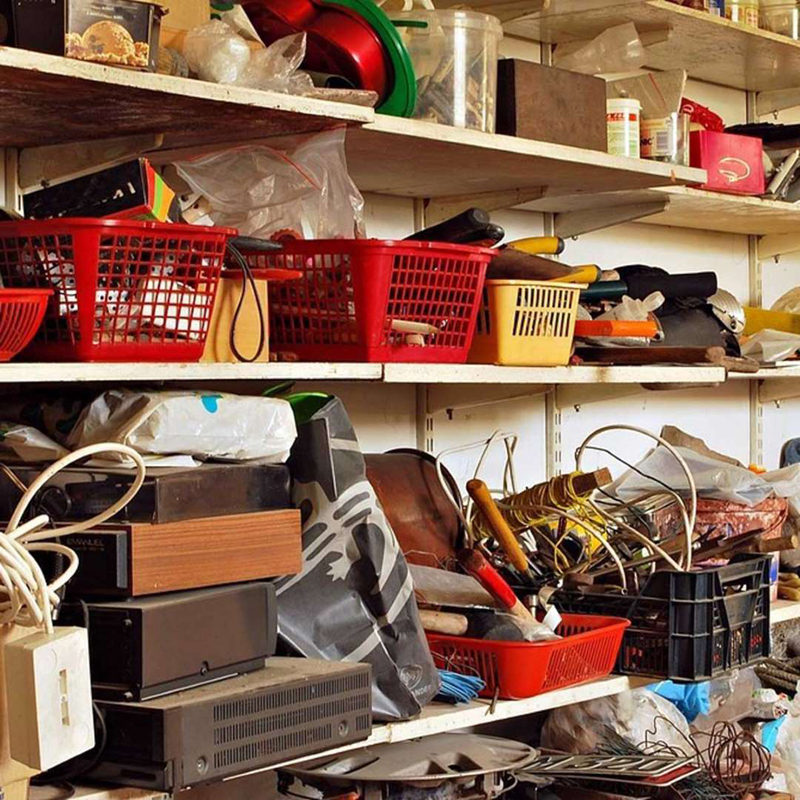 If It's Not Yours, Get Rid of ItYou have a lot of items to organize as it is, so if it's not yours, get rid of it. Give that book back to your neighbor and that pie plate back to your friend. 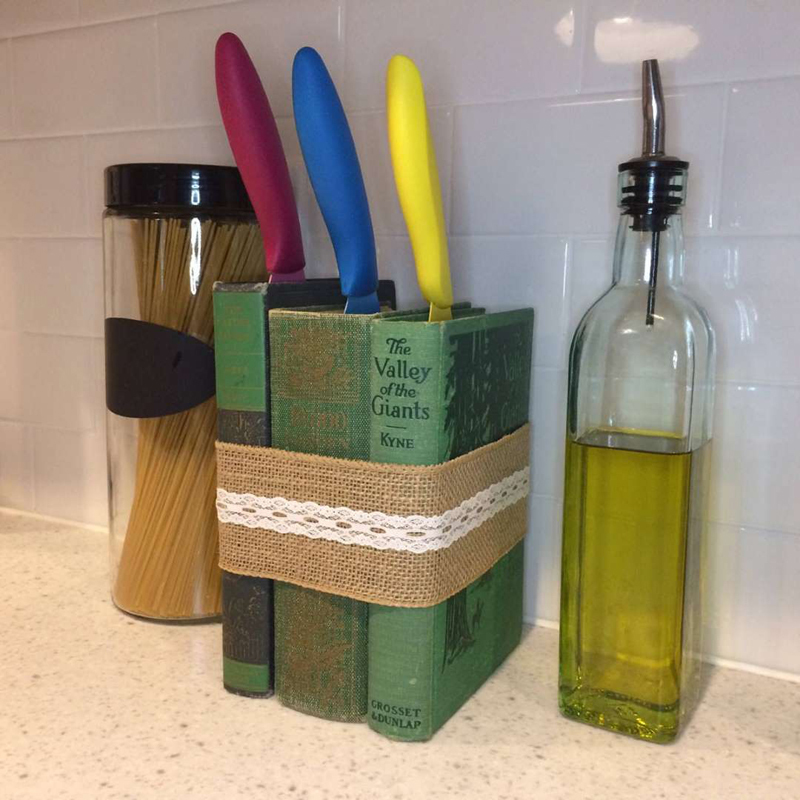 There's no reason for you to store and organize items that aren't yours. These eight principles of organizing work in every room.Every product is independently selected by our editors. If you buy something through our links, we may earn an affiliate commission.